Diana Ross is available to book for your special event – we work in direct association with Diana Ross’ representative as a booking agent for Diana Ross. The infamous Diana Ross was destined for stardom from a young age, first joining vocal group the Primettes at the young age of fifteen. After a succession of popular live performances, Diana Ross contacted her former neighbour William ‘Smokey’ Robinson who agreed to help them break into the Motown industry. It wasn’t long before the Primettes started to release singles under the label Motown Records and became the famed trio we recognise today; The Supremes. Throughout her career with The Supremes, Diana Ross found international success, making her name as the lead vocalist and establishing herself as one of the most popular voices of the sixties. The Supremes had an exceptional amount of number one hits including ‘Where Did Our Love Go’, ‘Stop! In the Name of Love’ and ‘Someday We Will Be Together’ all classics that have garnered iconic status in the music world. Diana Ross continued to sing with The Supremes until 1969 when she left to pursue the prospect of a glittering solo career. With a string of hits already to her name her career reached new heights as a solo artist, with her debut singles receiving a wealth of acclaim and the legendary ‘Ain’t No Mountain High Enough’ becoming her first number one single since leaving The Supremes. With a firm command of the charts, Diana Ross turned her talents to acting. In 1972 she appeared in ‘Lady Sings the Blues’; a Billie Holiday biopic. She once again found critical acclaim for her abilities and earned an Oscar nomination for Best Actress. The sensational vocalist also sang the soundtrack for the film which was a huge success, reaching number one on the Billboard Charts and selling over two million copies. The following year her reign continued as she had yet another chart-topping hit with ‘Touch Me in the Morning’. 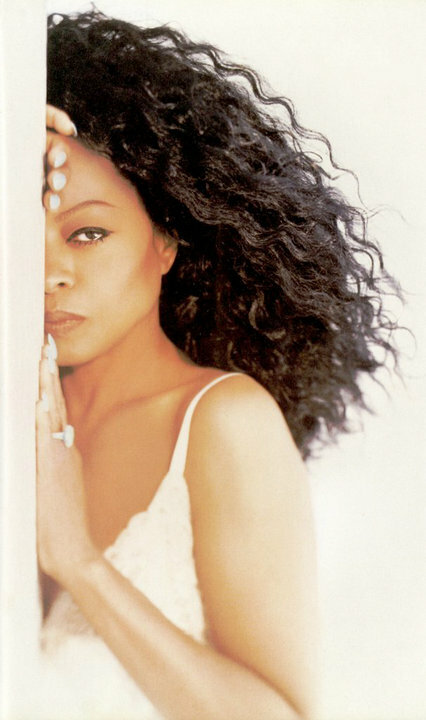 Over the course of her vocal career Diana Ross has had an amazing twelve number one singles as a member of The Supremes and six as a solo artist. After an impressive acting debut Diana Ross starred in various other films including the 1975 romantic drama ‘Mahogany’ where she played the lead character. She also appeared in ‘The Wiz’, ‘Double Platinum’ and drama film ‘Out of Darkness’ for which she earned a Golden Globe nomination. 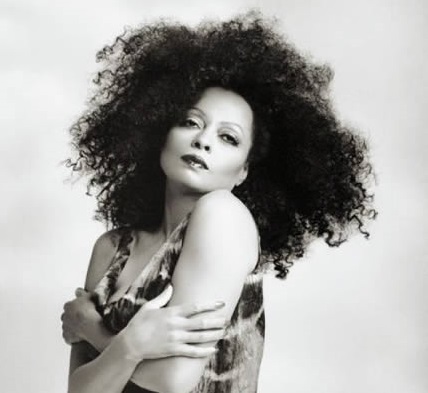 By the 1980’s Diana Ross was a household name with the decade getting off to an outstanding start following the release of her self-titled album ‘Diana’. The record was her tenth studio album and one of the most successful to date, selling nine million copies worldwide and claiming the top spot on the Billboard R&B/Dance charts for an incredible 17 weeks. The album was a result of a collaboration with esteemed producer and musician Nile Rodgers and garnered a platinum certification in both the US and Canada. 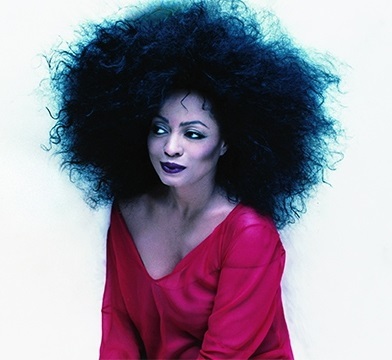 The following year Diana Ross moved labels to RCA where she recorded a track written by Michael Jackson called ‘Muscles’ and released six majorly successful albums before returning to Motown Records in 1988 with shares in the company. More recently, Diana Ross is recognised as an icon; inspiring many aspiring artists and being named by the Guinness Book of World Records in 1993 as the most successful female music artist in history. Billboard has also crowned her the female entertainer of the century. In addition, Diana Ross is also an inductee of the Rock & Roll Hall of Fame, a Kennedy Centre Honoree and was bestowed the Presidential Medal of Freedom in 2016. She has amassed a spectacular amount of awards throughout her prestigious career as both a member of The Supremes and a solo artist. With 12 Oscar nominations to her name she was eventually awarded the Grammy Lifetime Achievement Award in 2012 and has won six American Music Awards for her work. As a booking agent for Diana Ross we can organise for her to perform at your event. 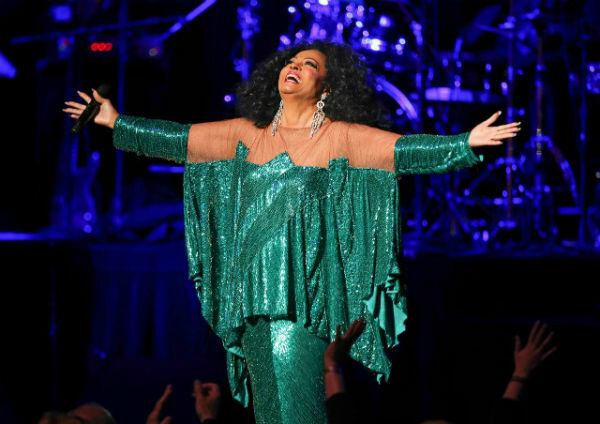 To hire Diana Ross call Contraband Events and we can make it happen. We are booking agents for a huge selection of famous musicians to hire, and we can recommend the best artists for your entertainment. 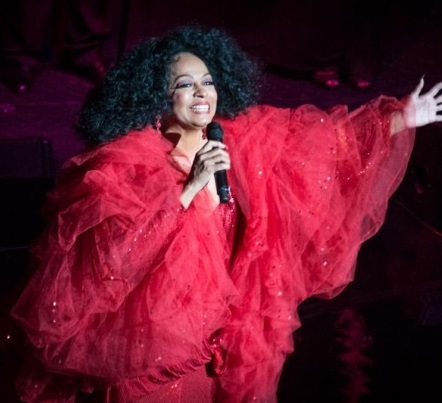 Diana Ross can be booked to play at your private or corporate event through Contraband International. Make us your preferred booking agent.